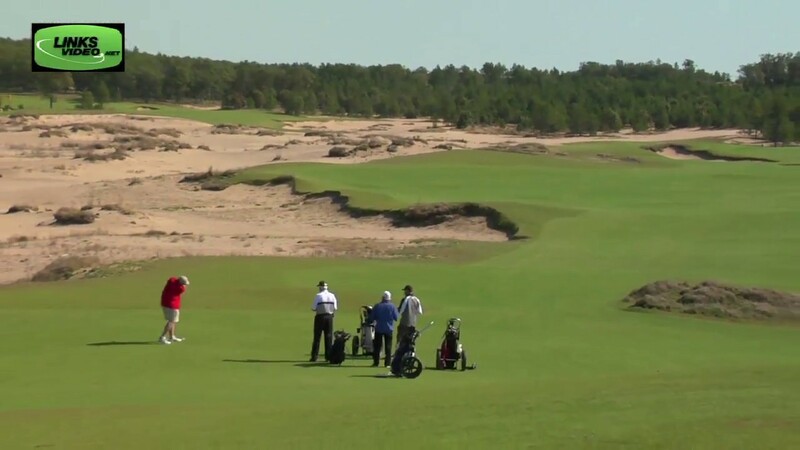 Mammoth Dunes at Sand Valley Golf Resort, located in Nekoosa, is a 18 hole Resort course. From the back tees, the course will challenge even the best of golfers . Mammoth Dunes opened in2018. Please call 888-651-5539 for current rates. Call 888-651-5539 for rates and tee times. Contact Mammoth Dunes at Sand Valley Golf Resort at 888-651-5539 for more information and details on holding a golf outing at the course. 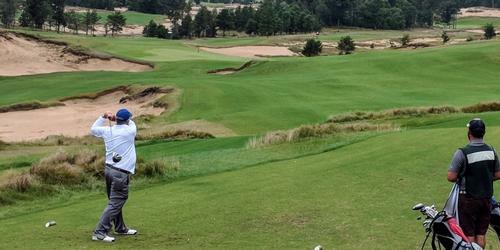 Contact Mammoth Dunes at Sand Valley Golf Resort at 888-651-5539. Contact Mammoth Dunes at Sand Valley Golf Resort at 888-651-5539 for onsite or nearby dining options. When we played the first few holes of Mammoth Dunes last summer I thought that even my wife who has a 50 plus handicap (!) would have fun playing the course. She wouldn't have forced carries or worries about losing her golf balls in woods or water. This profile was last updated on 02/05/2018 and has been viewed 4,174 times.